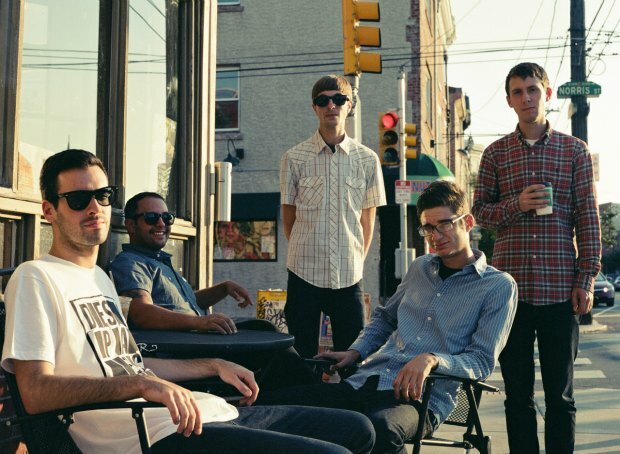 Man Overboard have premiered a lyric video for their cover of “Father Christmas” on PropertyOfZack. The track is featured on Punk Goes Christmas, which is available on MerchNOW and iTunes. Fans can check out the video below. Leave us a comment with your thoughts!